Welcome to New Dawn Services, your specialists in Damp Treatment, Woodworm Treatment, Wall Tie Replacement and many more services. Give us a call today to discuss your requirements with a member of our team. Here at New Dawn Services, our expert team pride themselves on their skills and are confident that we can diagnose and fix each and every one of your rising damp issues. With a wealth of experience within the industry, we have the know-how to address your issues with ease and will never settle for anything less than complete customer satisfaction. For extra peace of mind, we offer guarantees on all of our work. Our team are reliable and friendly experts in all rising damp and timber issues. Give us a call today to discuss your requirements. 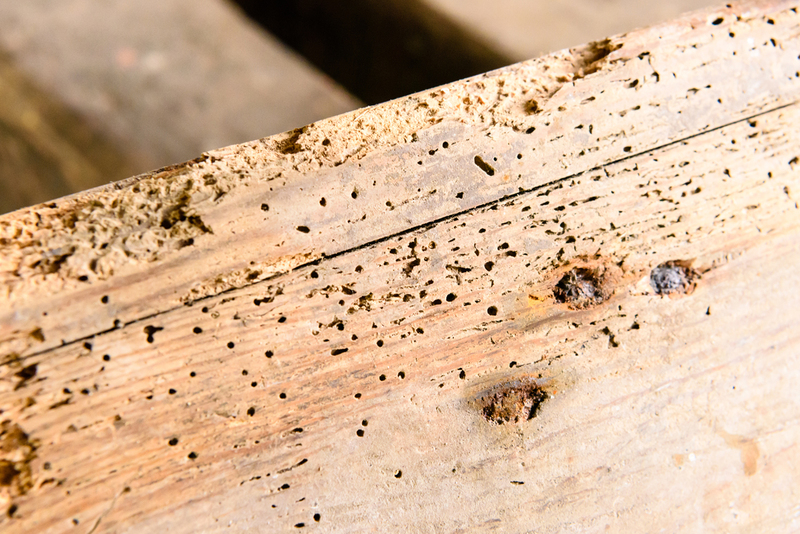 We’ll survey your property for all types of timber and damp problems. A detailed report will let you know exactly what the problem is. 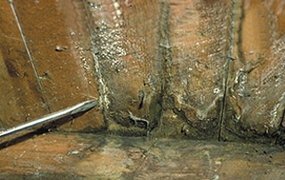 Once we know what the issue is, we’ll tell you the best and most effective ways to combat your damp problem. Our team will always be on hand to help. 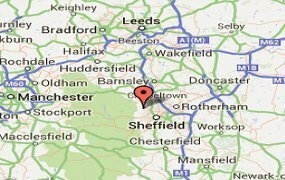 Our Sheffield-based team will leave your property in perfect condition, with all trace of your damp and timber problem gone or on the mend.